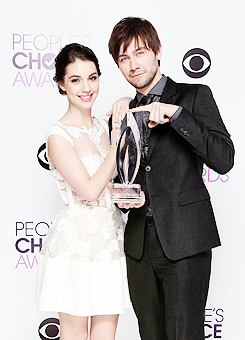 Reign won as “Fave New Tv Drama” @ the PCA. . Wallpaper and background images in the Reign [TV Show] club tagged: reign people's choice awards 2014 award tv show photo. This Reign [TV Show] photo contains traje de negocios and juego de negocio. There might also be dama de honor, bien vestido persona, juego, juego de pantalones, traje pantalón, persona bien vestida, traje, pantalones traje, pantsuit, pantalones de traje, traje, traje de traje, juego, and juego de ropa.